Rosemary Mint Soap Bar. 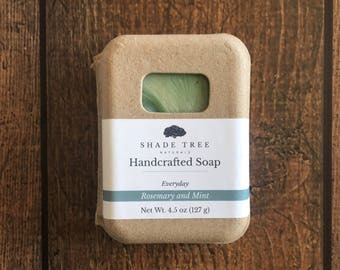 Handcrafted Soap. Natural Soap. Handmade Soap. Artisan Soap. Gift for Women. Self Care. Gift for mom. Gift for her. Chamomile Soap. Natural Soap. Cold Process Soap. Palm Free Soap. Vegan Soap. Rainwater Soap. Essential Oil Soap. Herbal Soap. Handmade Soap. Clove Soap. 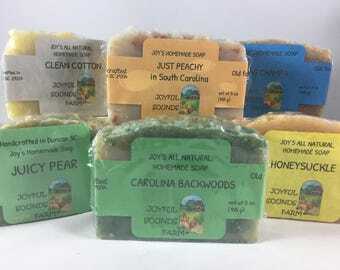 Natural Soap. Cold Process Soap. Palm Free Soap. Vegan Soap. Rainwater Soap. Essential Oil Soap. Herbal Soap. Handmade Soap.